Painting doors in any room will certainly bring them to life. We can help you select the right color, type of paint and sheen to make sure that your job is right for you! As is the case with painting any surface…. we know that proper preparation is the key factor to a beautiful end result. We paint , stain, repair or replace damaged doors and trim. We regularly replace plain flat looking doors with raised six panel doors, this is a cost effective way to change the look of any room or area. 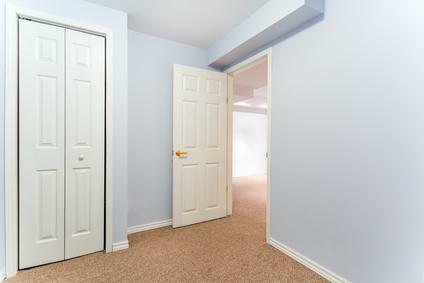 Add a door..yes we can – We can add a door to almost any wall by cutting the wall and adjusting the framing. When we are done it will look like it was always there. Please enter a brief description of your project, ask us a question, or request a free estimate, or a free color consultation below.